Nearly 50 acres are mostly-wooded, and could suit residential, agricultural or recreational uses! Zoned A-2 and currently used for livestock. Partly-fenced with a pond on the property! 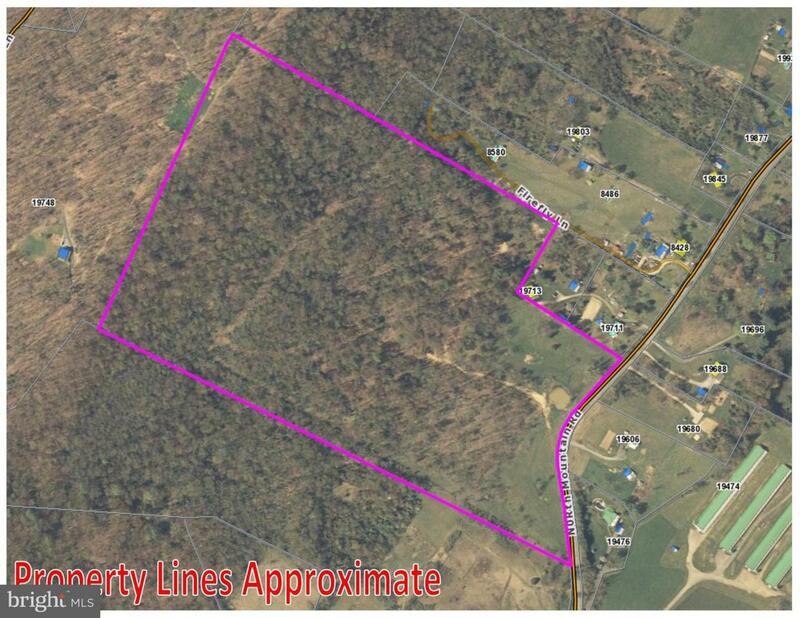 Approximately 32 acres are fenced, with the remaining acreage at the top of the property being wooded and unfenced. Quiet location would make for peaceful country living! Listing courtesy of Kline May Realty.